This weekend was yet another beautiful weekend in Colorado. The sun was shining, and except for some crazy wind gusts, the weather was perfect. That means everyone is out and about everywhere. Saturday the hubs and I had a relaxed “Spring Cleansing” day. I turned the house over from winter to spring, tidied our outdoor patio, and readied the guest bedroom for my parents’ visit this upcoming weekend. It was all about things that make us happy. For me, it was decorating for the spring season and being outside. For the hubs, it was golf and gin and tonic time. 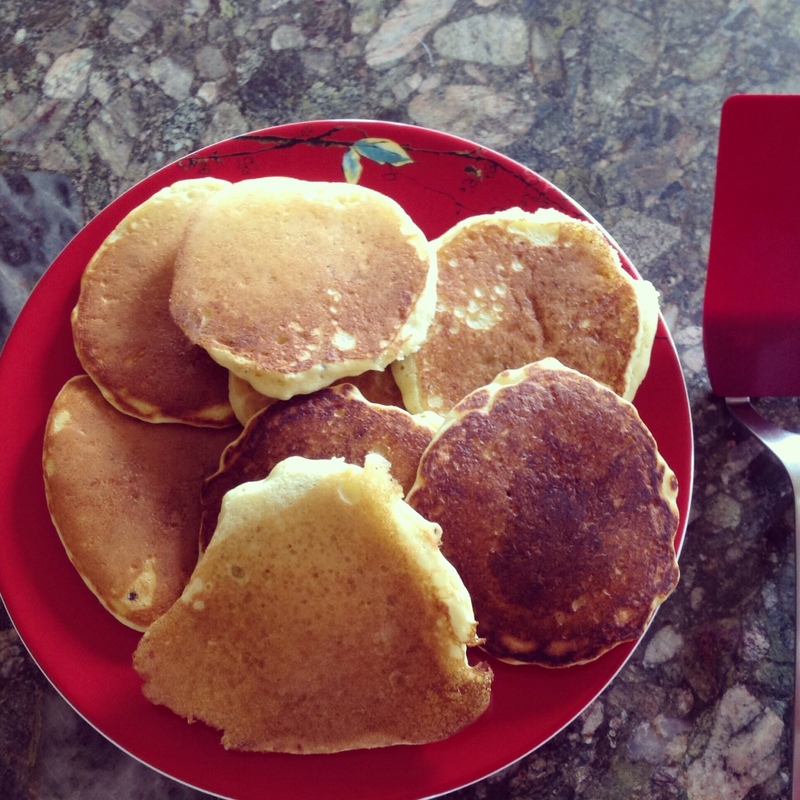 Sunday we were up early, I made a batch of blueberry pancakes (yum! 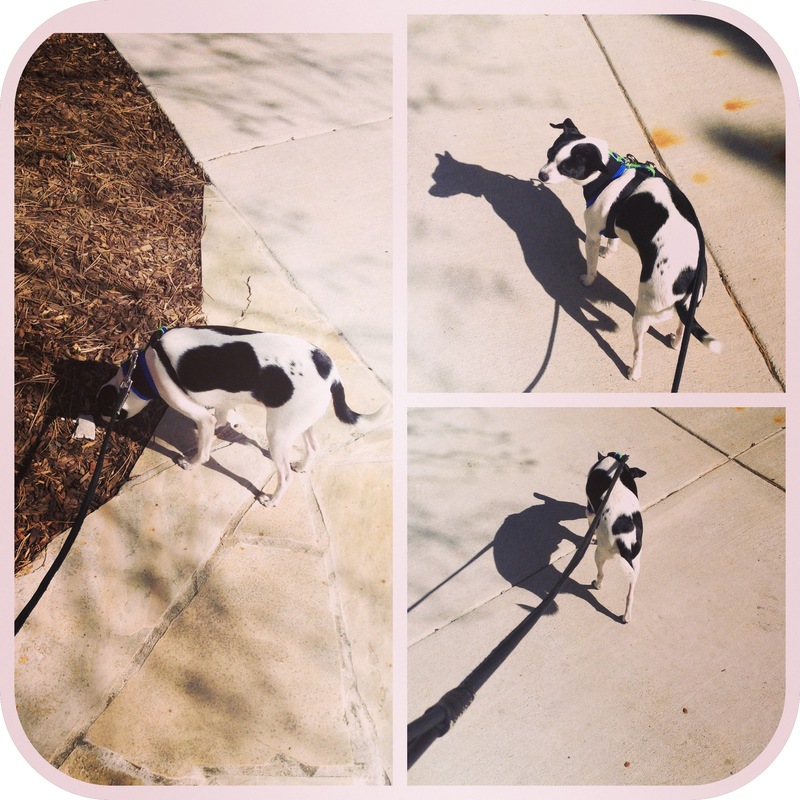 ), we completed our weekly trip to Whole Foods, and returned home all before 11am. 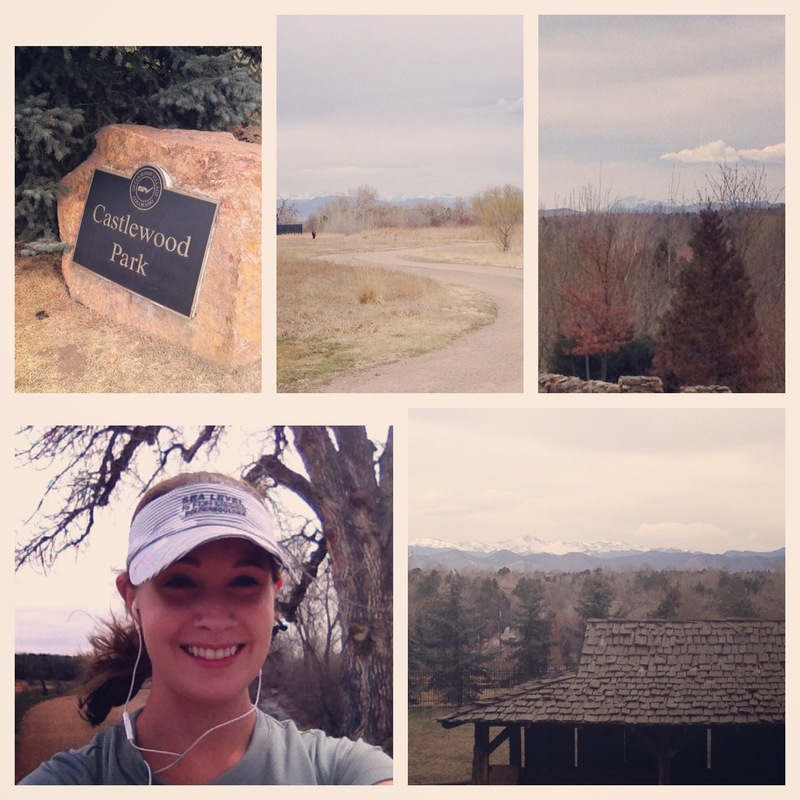 I decided to try a new (or at least new to me) running trail, to break out of my mold. Typically I either run through my neighborhood or along the equestrian trails behind my neighborhood. I kept hearing about the High Line Canal trail that spreads across 71 miles from Littleton almost to Denver International Airport. I read about it on Ramblen (of which I am a new ambassador! Hooray!!) as I was looking for new places to explore. Little did I realize it is accessible just across the street from my neighborhood! Ironically I had always seen people on this mysterious trail running, walking and biking, but didn’t know where the entry point was. So rather than cross the road, I drove a quick 5 minutes to Castlewood Park, just south in Greenwood Village. I parked there and began my run through a neighborhood called the Preserve. You pass through an expansive greenbelt with trailheads interspersed everywhere, and the houses along this route are phenomenal. If I wasn’t so focused on the stunning mountain views, I probably would have creepily taken pictures of the incredible structures on either side of the trail. The views along the greenbelt were gorgeous. The canal itself is fairly small, and dried up in portions (we need rain and snowmelt stat! ), but the trail was well-groomed and enjoyable. As I got to my first cross-roads in the trail (to go left or right? 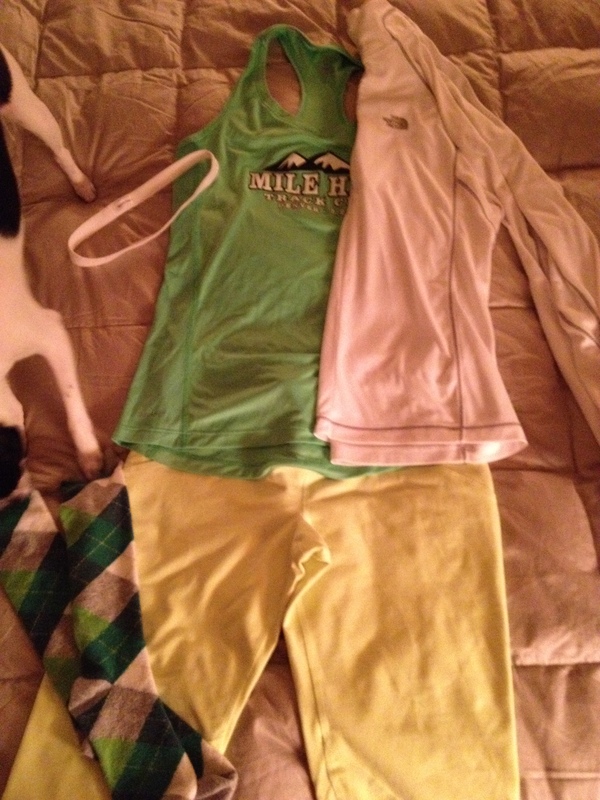 ), I chose right so I could head northwest and see the mountains throughout my run. There are some great vantage points from my running route through my neighborhood, but nothing like what I experienced on the High Line Canal trail. Every turn boasted better views. The trail twists and turns so you experience the entire range. 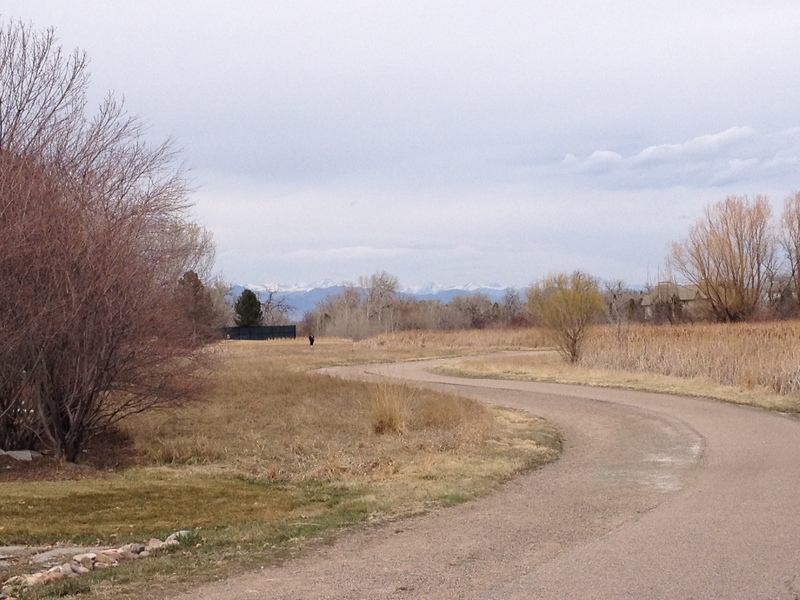 About a mile and half into the run, the trail turns southwest and at that point, Pikes Peak emerges in the distance. That was definitely one of the most fantastic parts. 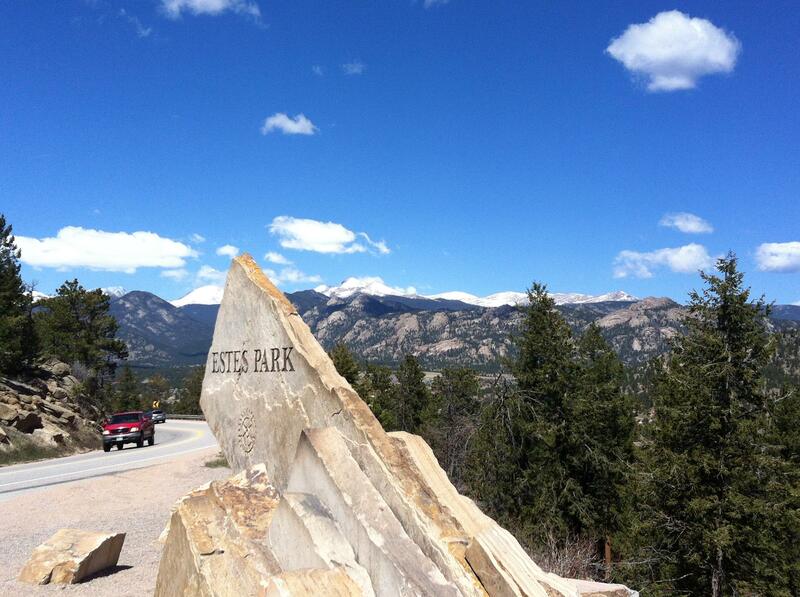 Just an amazing run and a must-do trail! 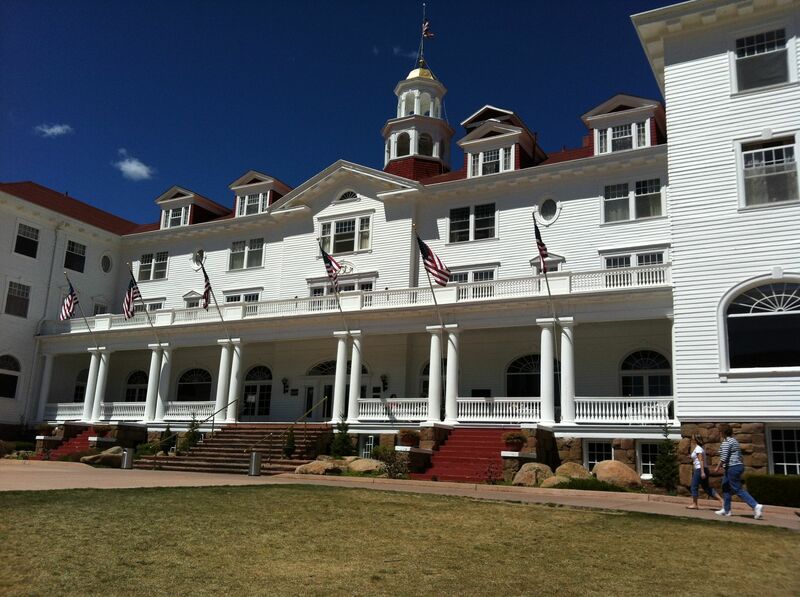 Oh, and the top right corner, that’s Pikes Peak in the distance! Everyone out and about was in such a great mood. All the people I passed smiled and waved as I passed them on the trail, and bicyclists were kind and move around the runners and walkers. 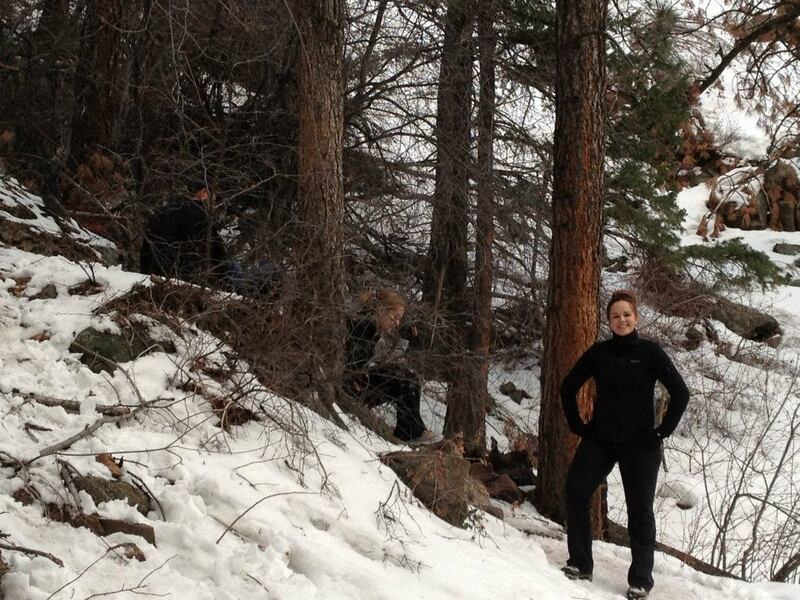 I love the congenial attitude of Coloradans when outdoors on a nice day. It was something I first noticed when living and hiking in Boulder. There is this mutual understanding that this is how life should be, so why not enjoy it and everyone get along? Run and Done. Enough said. 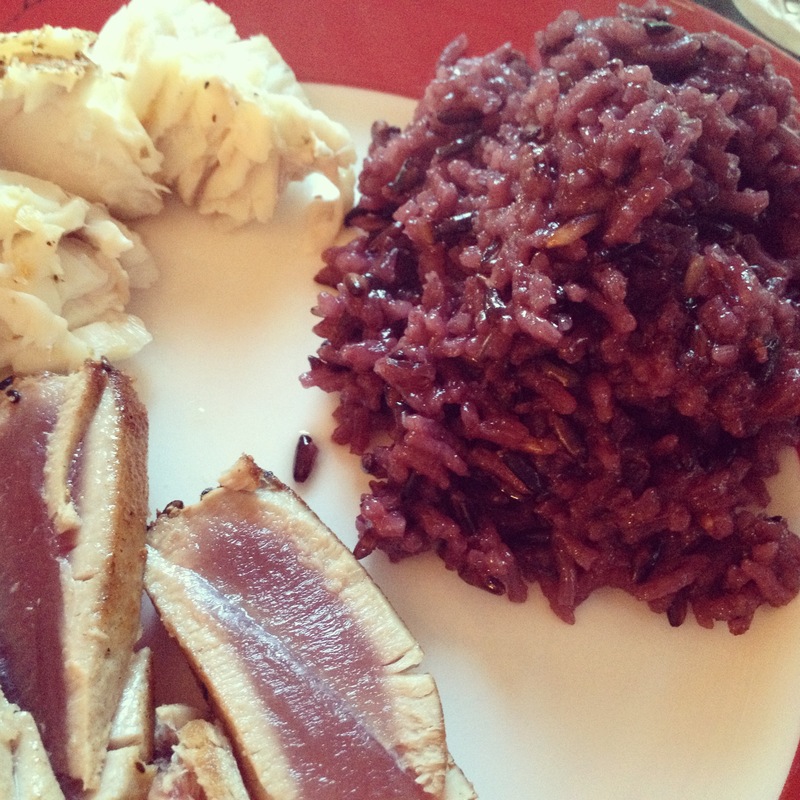 Purple rice, where have you been all my life?? I was able to get in a great 10K with an easy 10:20 pace, mostly so I could take lots of pictures. 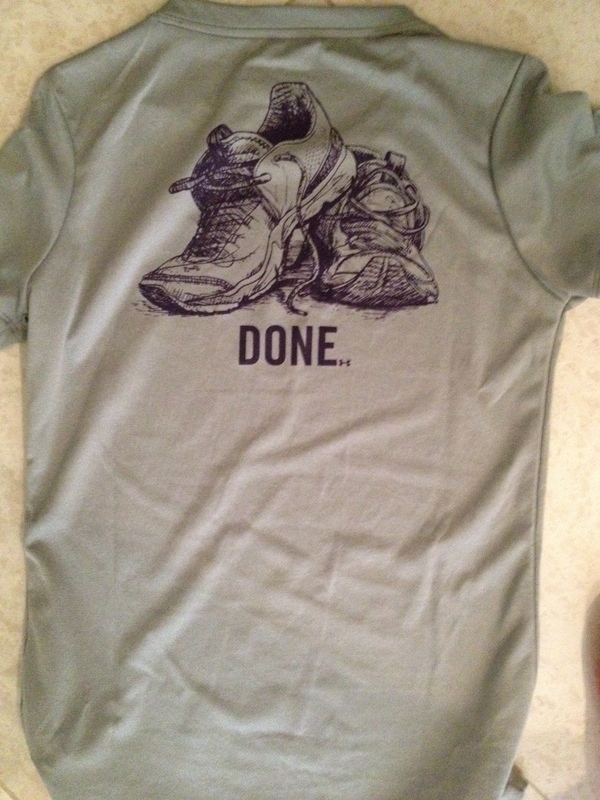 I was super excited, too, to sport my new running tech-tee, Under Armour Run and Done. Brilliant. The only down side was that the wind broke my Sea Level is for Sissies visor… time to order another one! After my run, Robbie and I relaxed the rest of the afternoon, took Rocco on a small walk, and made a delicious dinner of wilted spinach, purple rice (Yes! Purple rice! My favorite color! ), and sesame crusted tuna. Yum! I always love my Sunday Whole Foods run. We finished off the day with some planning for our trip to London and Edinburgh this September. Who’s excited??? This girl! To say it was the perfect weekend would be an understatement. And now I have my parents’ visit to look forward to this coming weekend! What is it about being a hostess that brings out the absolute domestic goddess in me? After talking honey sticks (if you haven’t had them, you must try them… it’s my new obsession) with my friend, Mrs. Bake N’ Burn, I started thinking about what I could make with honey. Luckily there is such a thing as Honey.com (terribly convenient, I know) with recipes, nutritional information, and the process of how honey is made (thank you bees!). While I am no honey expert, I know that it’s a fantastic element in baking. It serves dual purposes as an adhesive for ingredients and a natural sweetener. 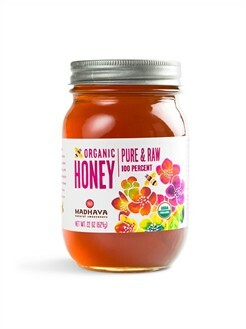 In Colorado, Madhava is a major honey producer, with delicious organic options that are truly Colorado’s forte. Of course they were founded just outside of Boulder, the health food capital of the world, and the word Madhava actually means “Born of Honey.” I promise I looked that up on their website. Sadly I am not that all-knowing. Madhava honey is so delicious… thank you bees! 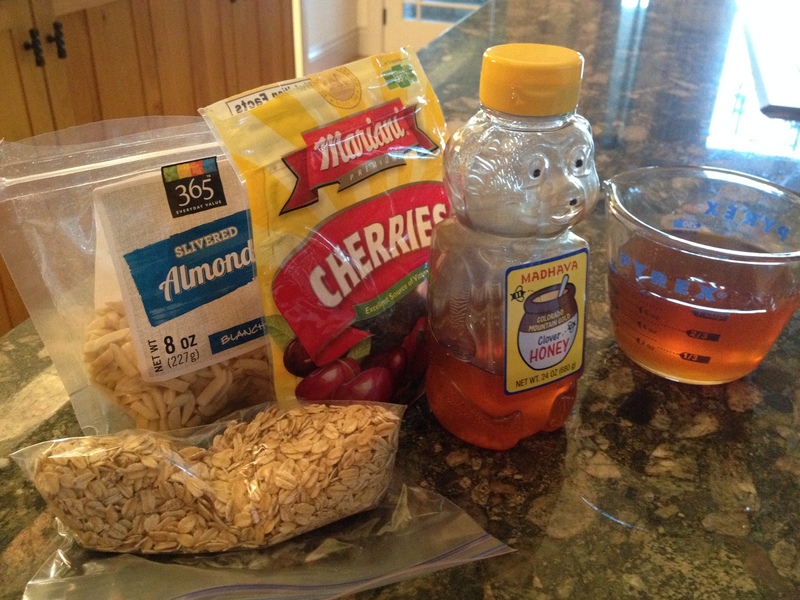 After making my delish granola for the Disney Princess Half Marathon, I had plenty of leftover honey that I was slowly making my way through. But with honey on the brain, I wondered what easy recipes I could conquer involving honey. 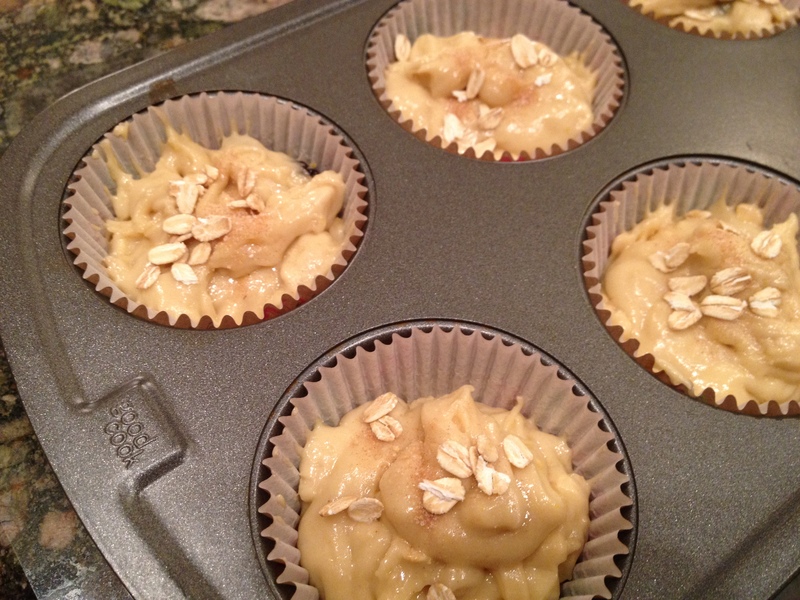 I found a great, simple recipe for Golden Morning Honey Muffins, and as usual, made them my own! I was even able to use the other leftover ingredients from my granola, but you can play around with the filling to suit your preferences. I love finding recipes that work with what’s already in my pantry! Grease muffin tin or line with paper baking cups. 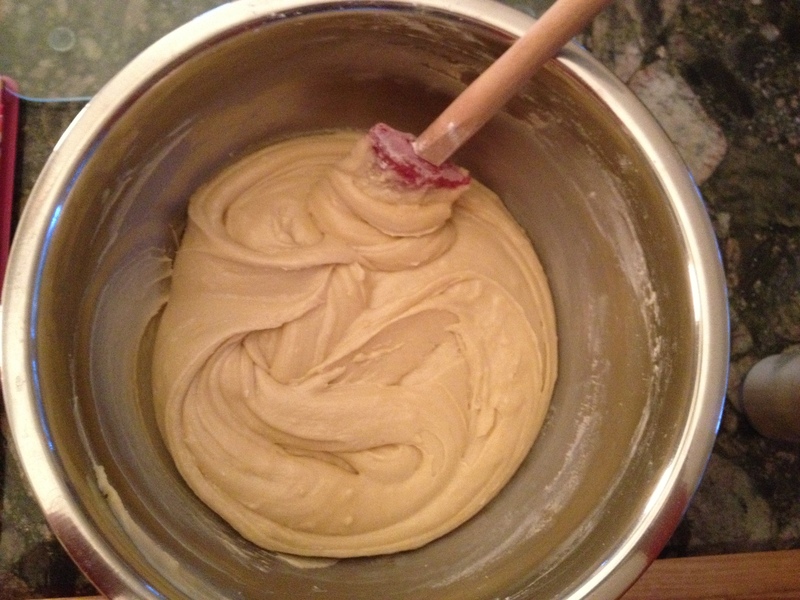 In small bowl, mix the flour, baking powder, baking soda, salt and ginger. In large bowl, cream the butter with honey until it is light and fluffy. Beat in the eggs and milk. Stir dry ingredients into wet mixture until just moistened. 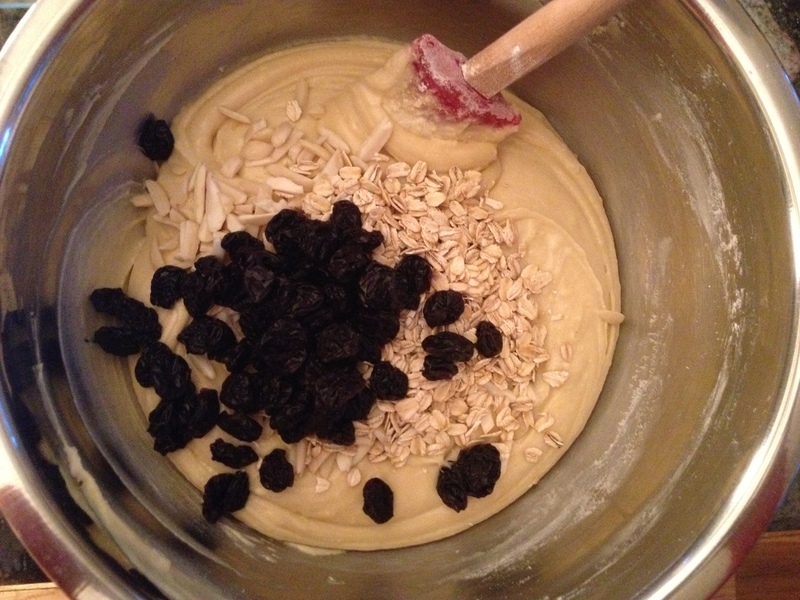 Stir in the cherries, oats and almonds. Pour the batter into muffin cups, about 2/3 full. Sprinkle with cinnamon sugar and extra oats, if desired. Bake at 350°F for 25 to 30 minutes or until golden brown and a toothpick inserted in center comes out clean. Cool on wire racks. Blend all the liquid ingredients together and add the dry ingredients slowly, mixing until just incorporated. You can change the filler ingredients to suit your preferences. 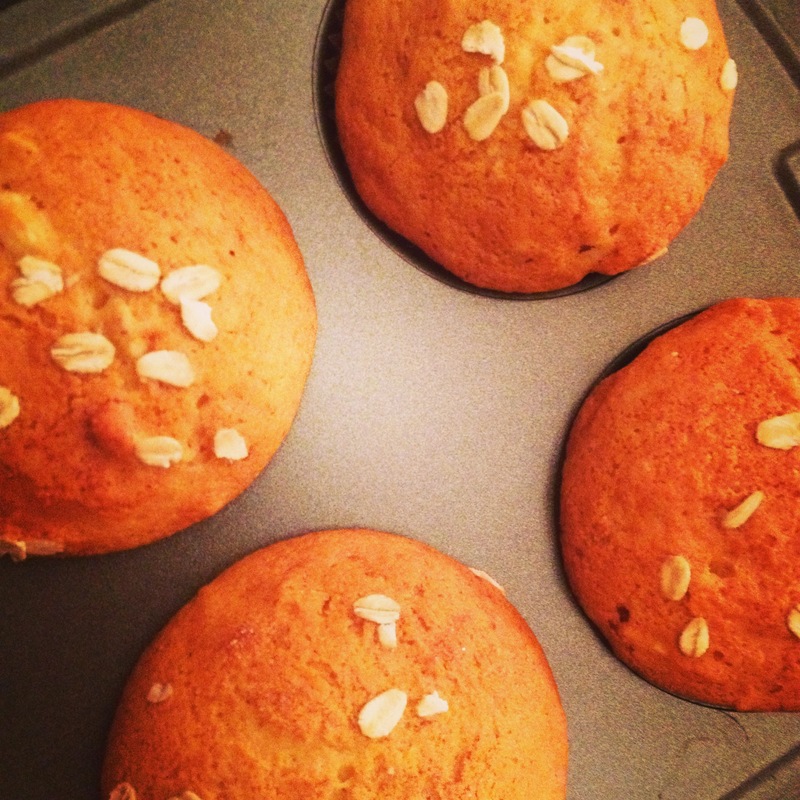 These muffins do rise, so don’t fill the baking cups up all the way! Do you have any good honey recipes? Are you as obsessed with honey sticks as I am? What is your favorite muffin? 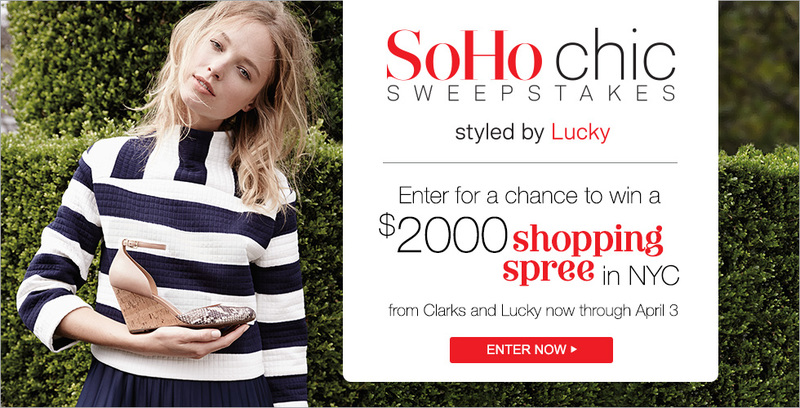 Do you play hostess with the mostest or prefer being the eternal house guest? On the inside, I am secretly a chubby little kid. I love treats, the sweeter the better! This is probably why I never purchase snack food to keep at home. At first I would want to devour it all, and later I would totally forget I bought it. Not a good use of calories or money. The one thing that I do love, and always keep in my freezer, is Cheryl’s Buttercream Cookies. My mother-in-law, such a dear, sweet woman, introduced these to me shortly after Robbie and I moved in together while still in Maryland. I’ve been in love ever since. Although not a great contributor towards health benefits, Cheryl’s cookies are always delightful and delicious. The texture is perfect and the frosting is sublime. The best part is a trick that the hubs showed me. Freeze the cookies shortly after getting them (if you have more than you could should consume in one or two days), and when you want to pull one out as a snack, place them on a plate or paper towel, stick them in the microwave, and heat for about 15 seconds. It warms them up just enough but maintains the consistency. It’s the perfect treat (and I mean treat, not everyday snack)! 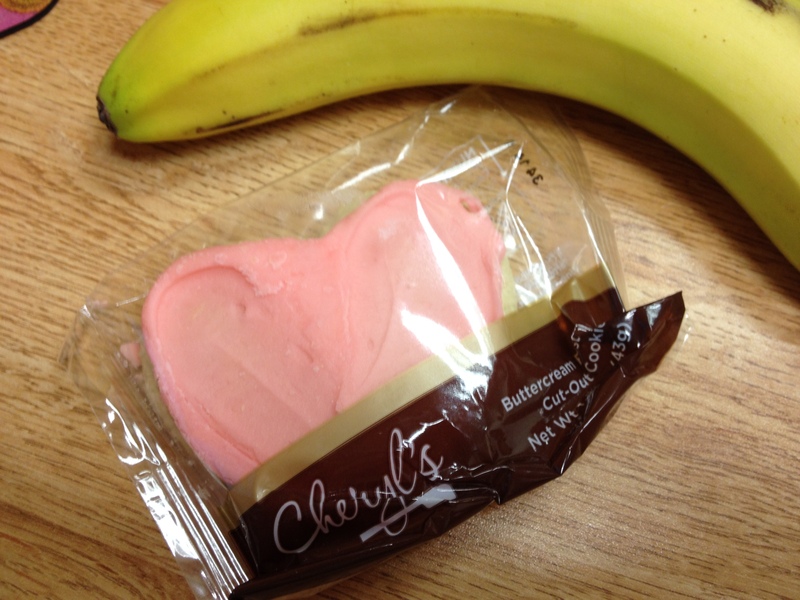 I may or may not keep a Cheryl’s cookie at my desk… You never know when you might need one! Happy St. Patrick’s Day! PR’s for Everyone! Happy St. Patrick’s Day everyone – it’s a day for cheer and a day for beer! I am a quarter Irish so I am absolutely allowed to say that with all the pomp and circumstance. And I am wearing green today, so no pinching! But don’t worry, I am not drinking beer at work. 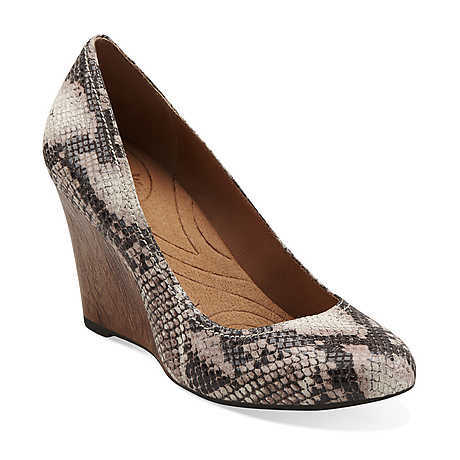 Although a snake bite black may be in order this evening (I am willing to break my New Year’s goal to appropriately celebrate a holiday in honor of my lineage). 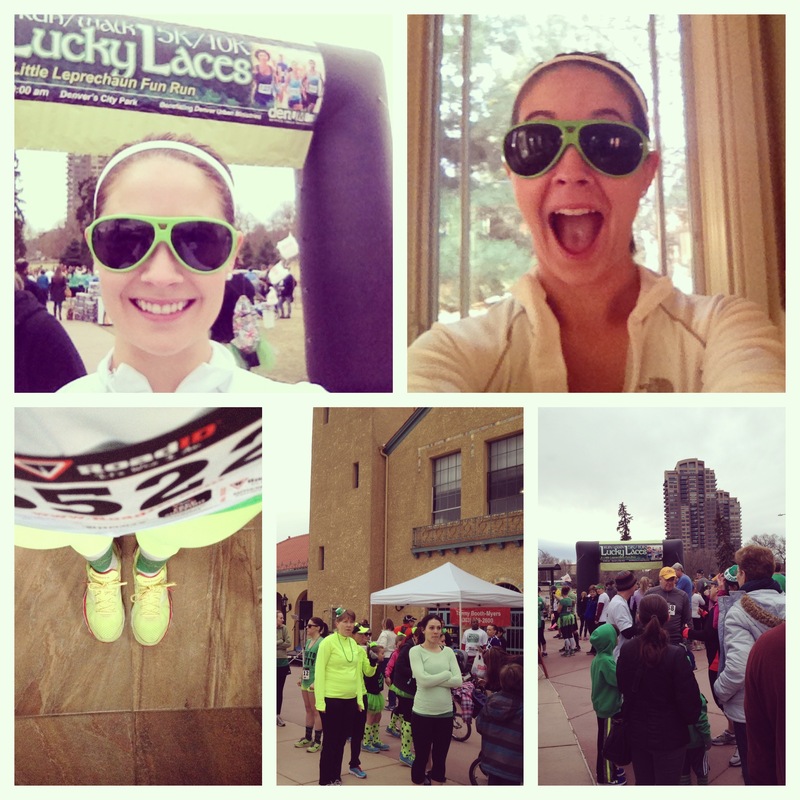 This past weekend I participated in the Lucky Laces 10K in Denver’s City Park. The event was more about the 5K than the 10K, but I am holding true to that extra lap. It was an amazing event, particularly for a local race. My friends Samantha and Christine have determined that runners fall into two categories when it comes to preference of races: you either prefer the “Big Box” races with large registration numbers and premium sponsors, or you love local races that are more intimate and unique. I will freely admit, particularly after the BOLDERBoulder and the Disney Princess Half Marathon, I am a big box fan all the way. I don’t have to think about a thing for these races. Everything is planned out to a tee, and all elements are carefully executed. It’s an experience more than just a race. Although Lucky Laces was a large local event, it had all the makings of a great big box race. The day started around 8:00am, but I arrived around 8:20am. To kick off the morning, there was a bagpiper playing, welcoming the runners and families. Once I arrived at the main venue, there was a Celtic group, Pandora Celtica, singing traditional songs, free coffee, hot cocoa or cider (it was around 35 degrees with an icy wind), massage chairs ready for post-race relaxation, and a fantastic stand with cup of noodles. I grabbed a free cup of joe and sipped it slowly as I waited for the start of the race. The Little Leprechaun fun run kicked off at 8:30am, which was so fun to watch. The kids and their parents all looked so happy! As I lined up for the start of the race, an instructor from Camp Gladiator led the crowd in fun warm-ups, much appreciated due to the cold. I was running on my own, but some of the exercises were to be with pairs, and the great folks around me joined in spiritedly. Finally it was time to go and we were on our way. 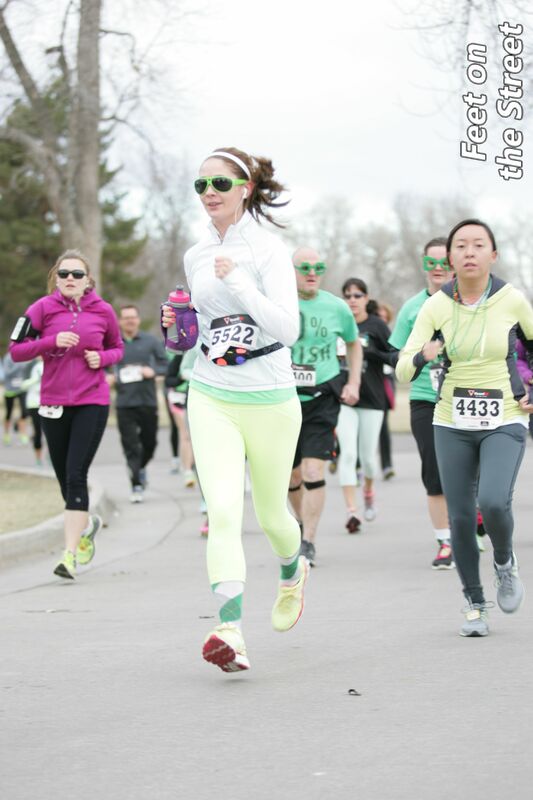 The race was fun even before I began running! The race itself was great. 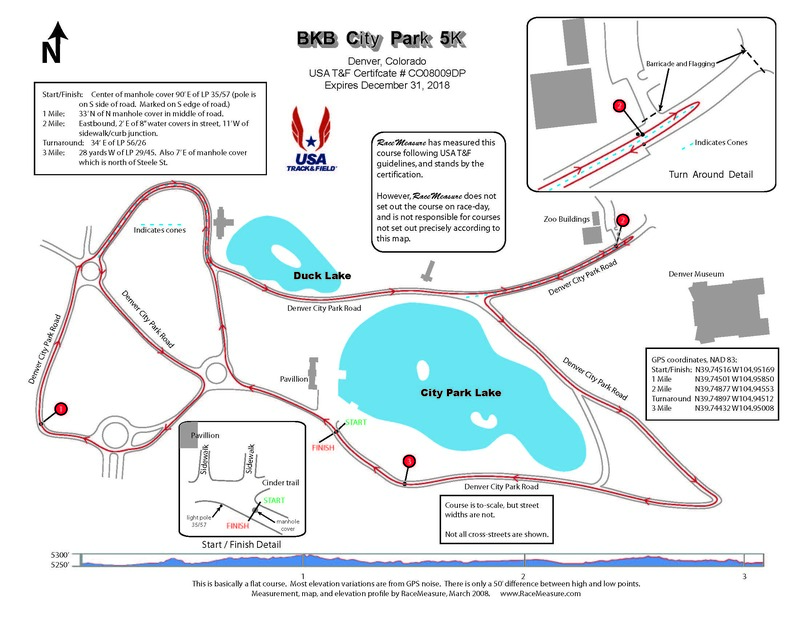 It was a nice big loop around Denver’s City Park, with a maximum elevation change of 68 feet. Much better than my giant hills at home. Although a grey day, the runners were so jovial and friendly. I was listening to the “Book of Mormon” soundtrack during the run (how PC of me I know…), which made me spontaneously burst out laughing, so I am sure I looked like a lunatic at parts. As I reached the 5K mark, I had a moment of complete jealousy of those veering off for the 5K finish. At that point “Man Up” began playing, so I carried on with a renewed sense of vigor. My only complaint was that there were 2 water stations for the 10K and none for the 5K. Granted, I brought my own water bottle so as not to have to stop along the way, but for those without, and particularly at elevation, there should have been at least one more station. As I pulled up for the finish, “I Believe” began blaring through my headphones, so I unknowingly timed my music far too appropriately for my needs. I flit, I float, I fleetly flee, I fly! You know you like my argyle socks. Don’t lie. After the race, I happily trotted over to pick up my medal (medals make me so happy!) and realized I had PRed in the process! I was shooting for a 60 minute 10K (I am not that fast, but for me that’s great), but ended with 1:04. Not too far off, and potentially without such an icy wind, I may have gotten there. Regardless, I was quite excited. I knew that I needed something warm so I went over to the cup of noodles folks and happily accepted a steaming cup. From the main venue, we “followed the rainbow” signs to a mansion across from City Park. Inside, Delilah’s Revenge was performing, Odell’s Brewery was serving delicious beers, and Flippin’ Flapjacks offered steaming hot pancakes fresh off the griddle. I was one happy camper. I chatted with a girl who had also run the 10K and she ended up winning 3rd for her age group. She and I agreed that she needed to wear that medal to work today, and I hope she did! 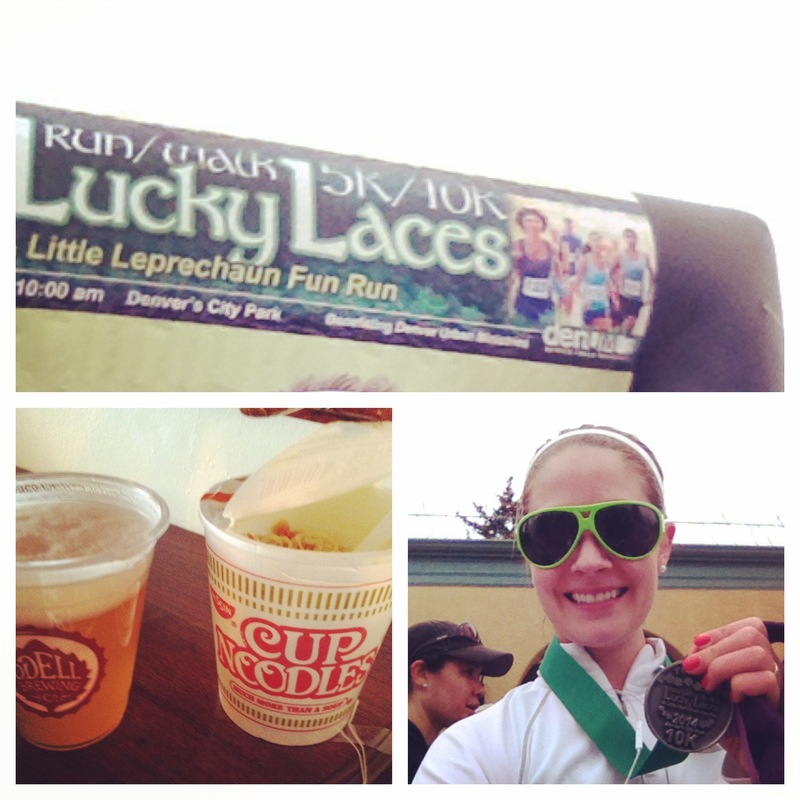 Race medal, Cup of Noodles, and Odell’s brew make for one happy running lady! I would love to do this race again. It was supremely well organized, easy to manage, and just a fun, exciting environment. Although I still love those big box races, there’s definitely something to be said about local runs with a lot of flair! Do you prefer smaller, local races or the big box events? Did you do anything fun in honor of St. Patty’s? Do you listen to music when you run, or prefer the sound of your feet on the pavement?